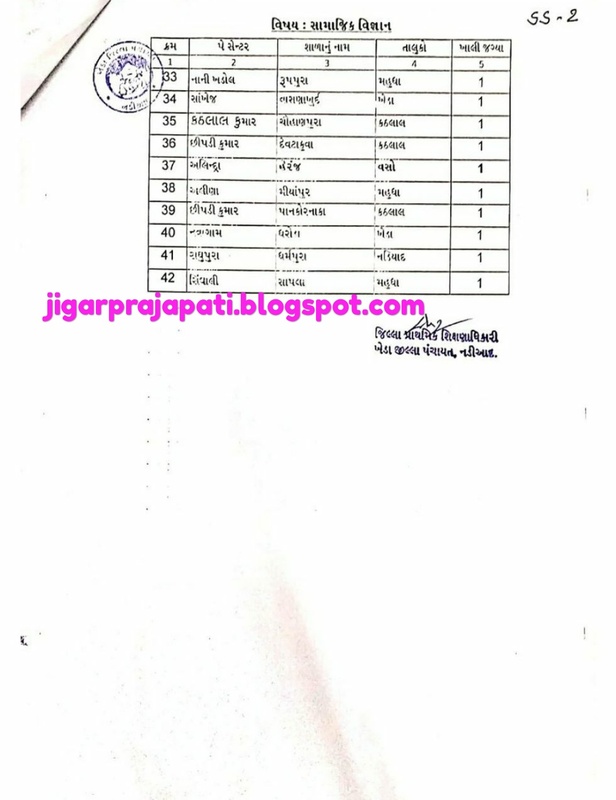 STD 6 TO 8 KHALI JAGYAO 2019 (Std 6 to 8) To be applicable for this Vidhyasahayak Bharti 2019 Khali Jagya. 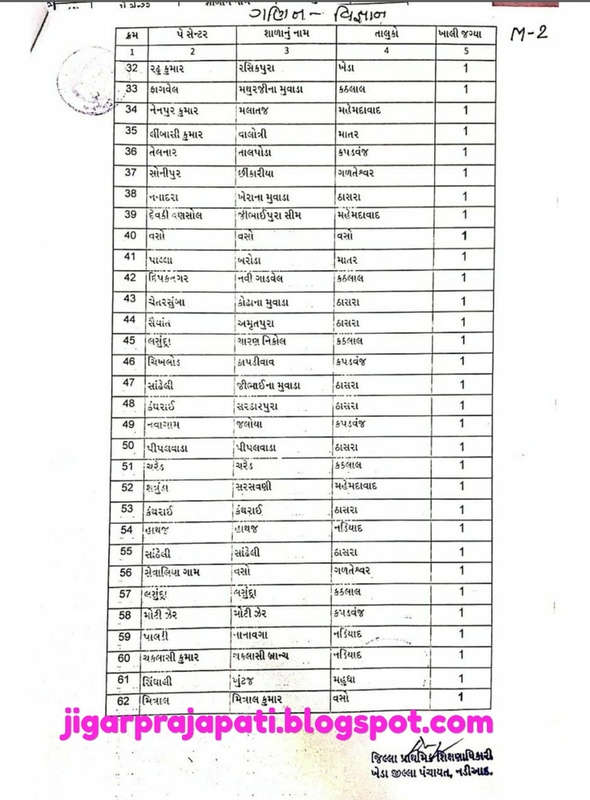 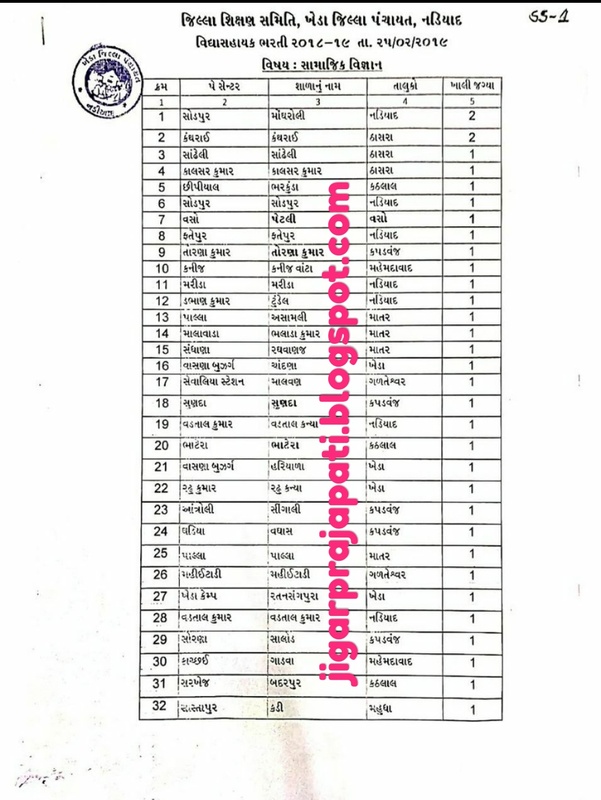 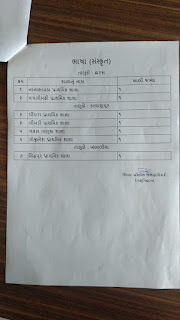 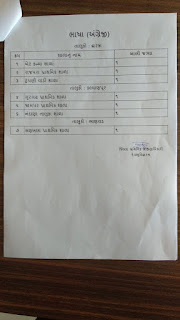 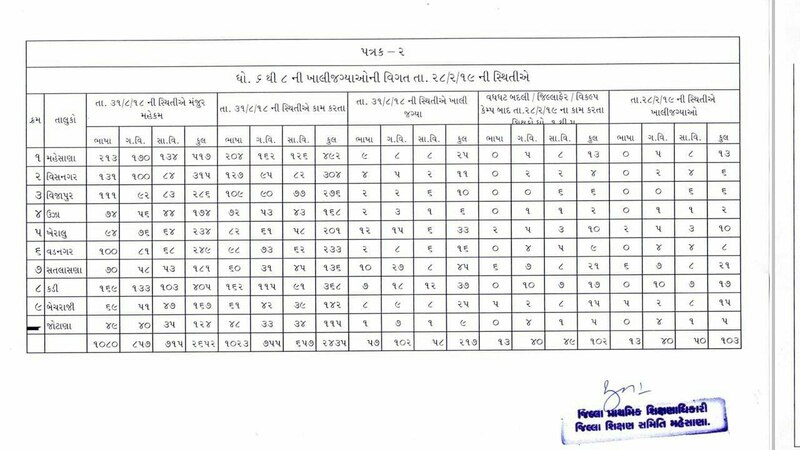 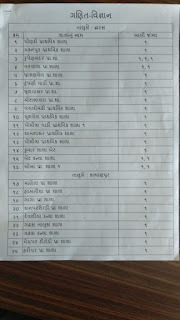 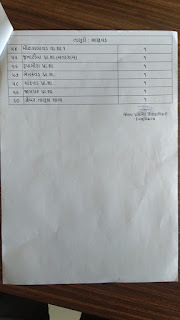 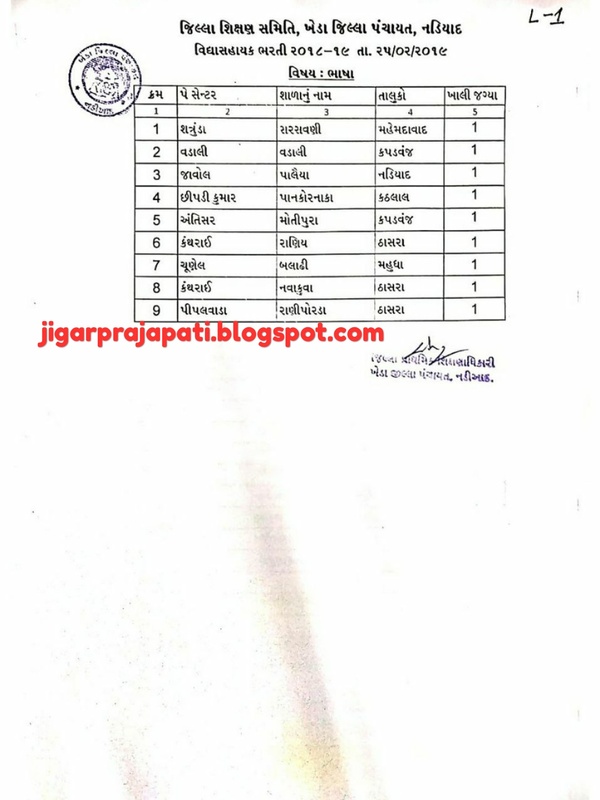 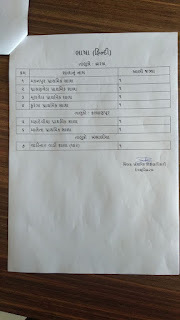 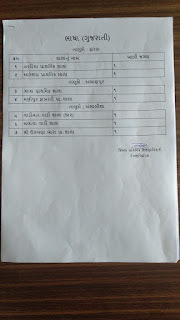 latest Gujarat Vidyasahayak Bharti 2019, candidates must pass TET 2 of state to teach std VI to VIII of primary schools. 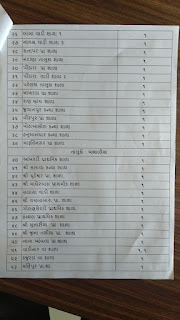 Visit our site Bhaveshsuthar for govt jobs in Gujarat. 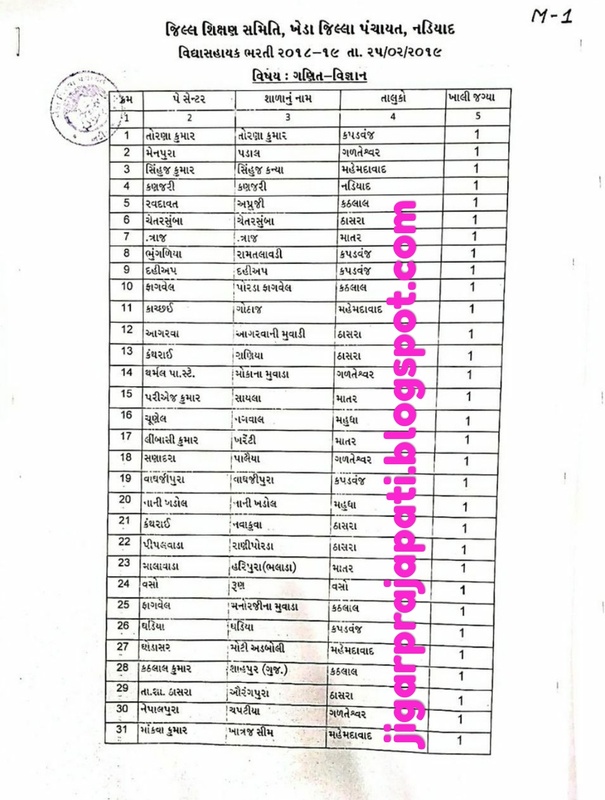 Vidhyasahayak Bharti 2018 Age limit of candidates must not be more than 35 years to be eligible for Vidhyasahayak Gujarat Recruitment. 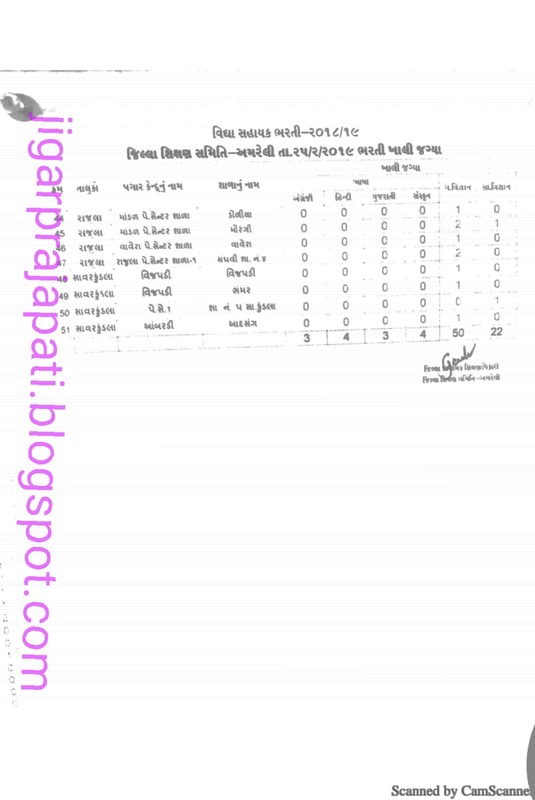 Based on the number of applications and vacancies ratio board will release merit list of selected candidates for GSEB teacher vacancies.